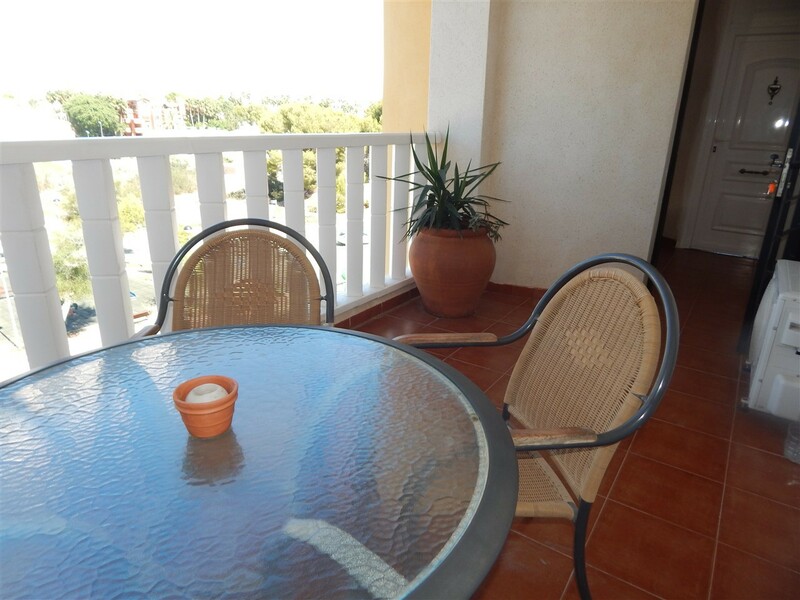 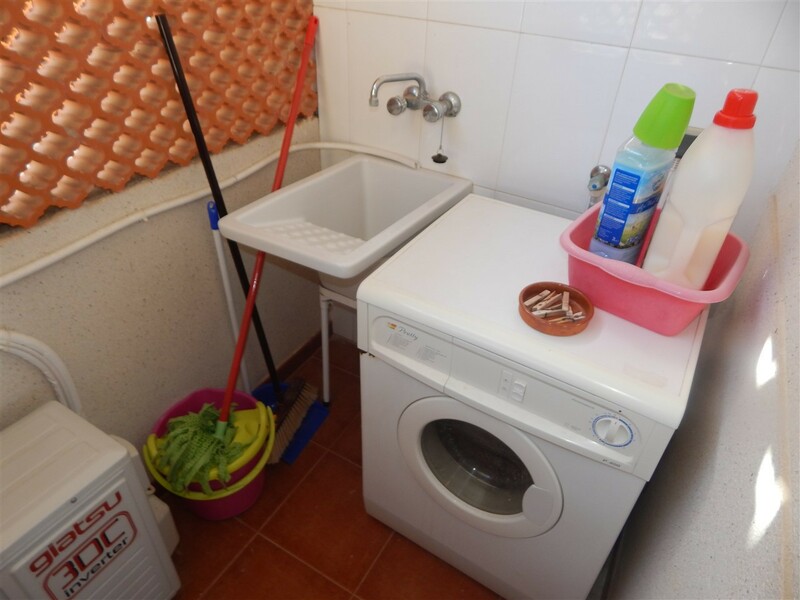 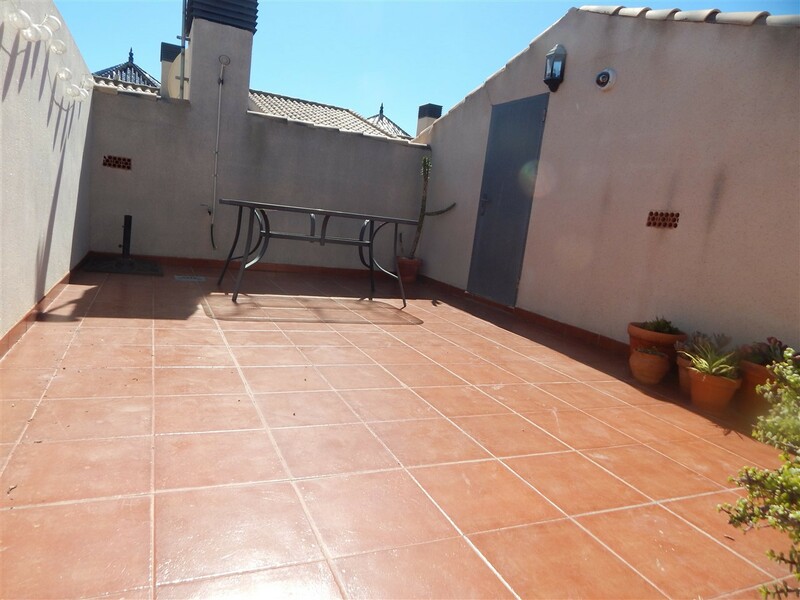 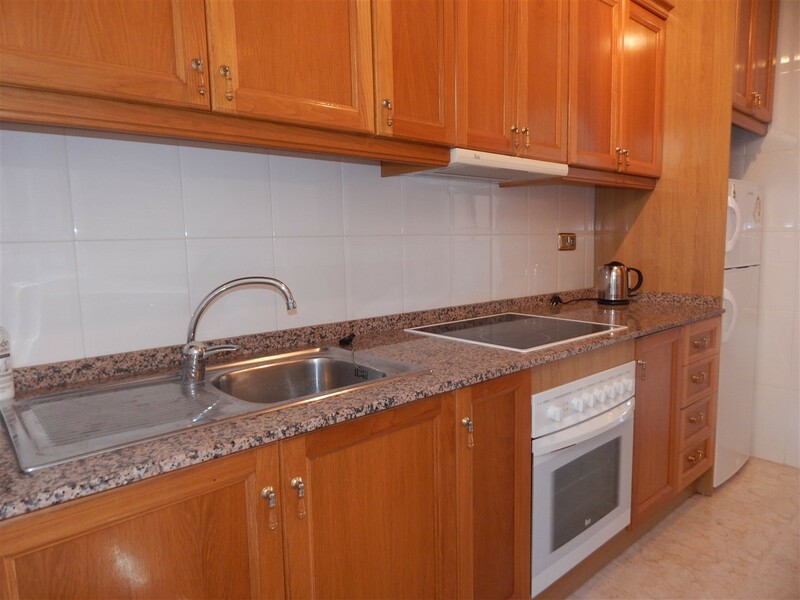 2 Bed Apartment Apartment with Solarium Villamartin 03189 - Vista Casas Real Estate S.L. 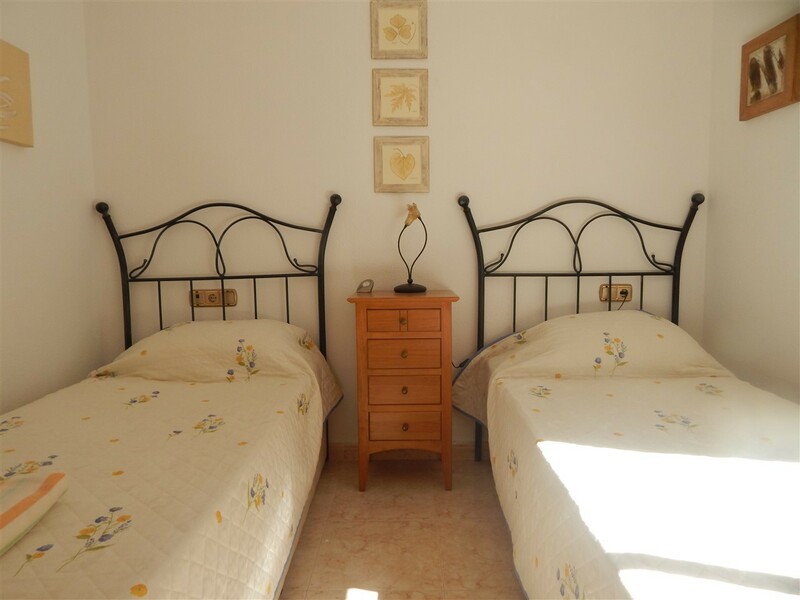 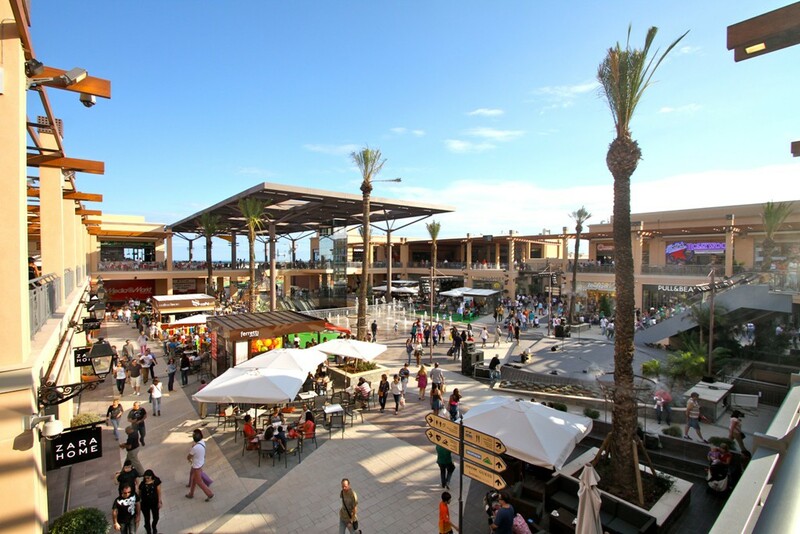 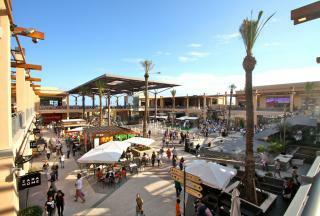 Reduced by 5.000 euro to 84.995 euro. 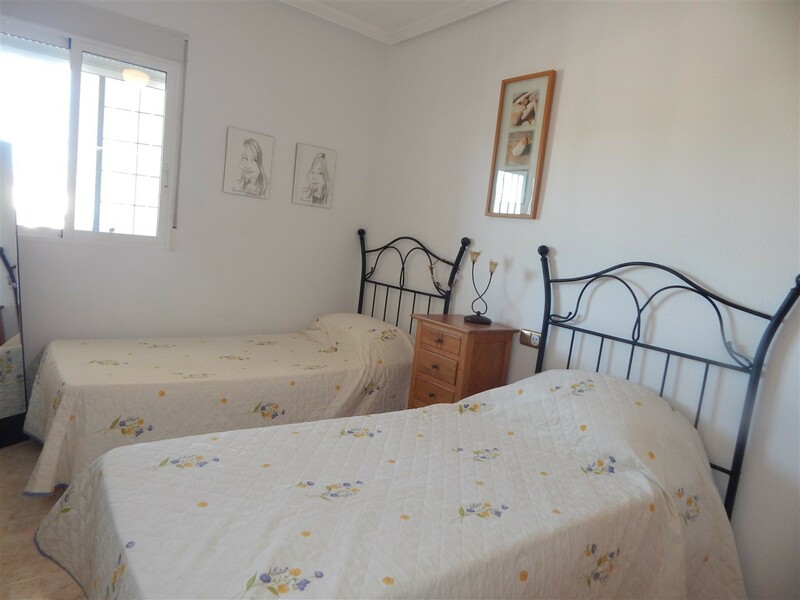 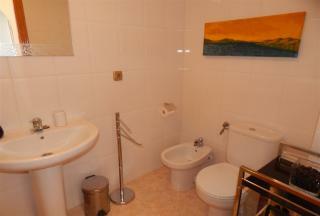 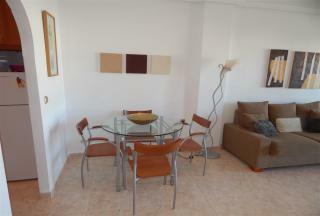 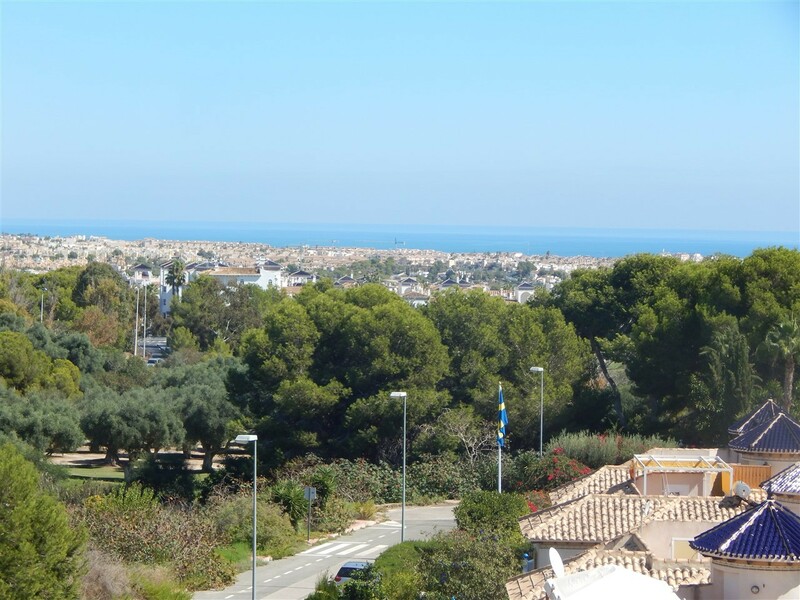 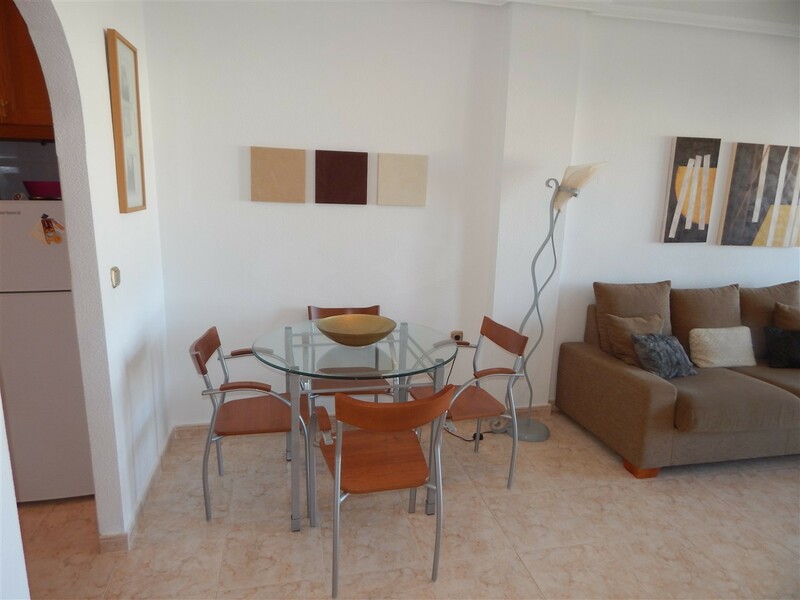 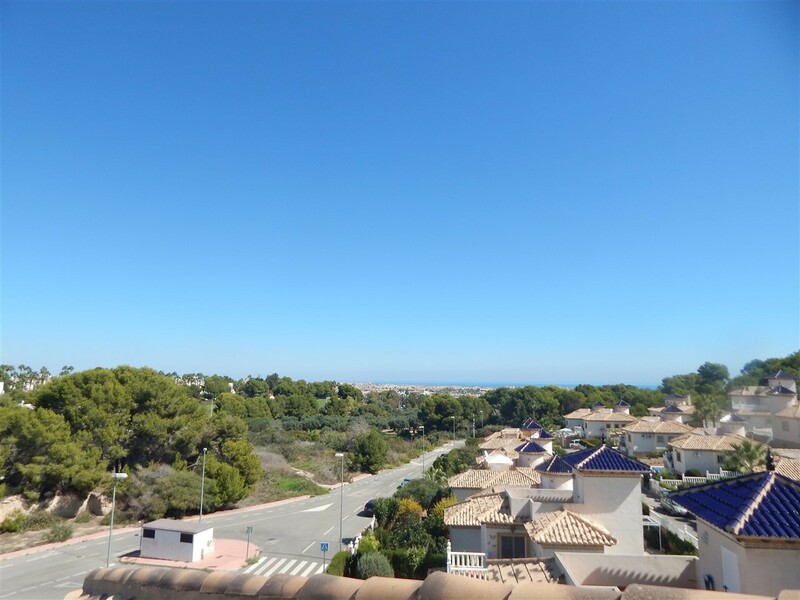 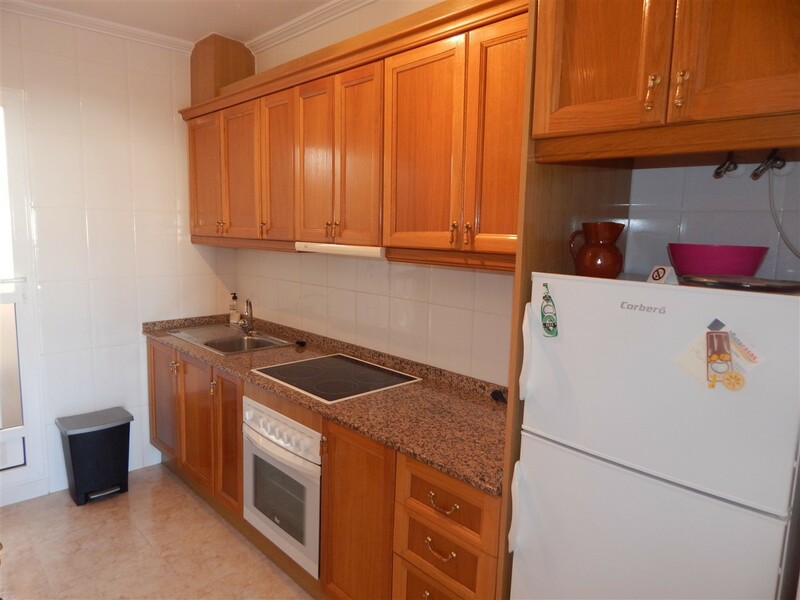 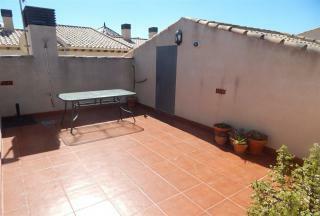 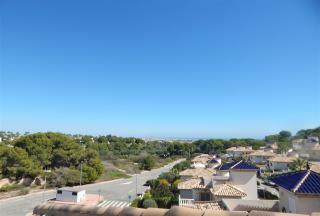 2 bedrooms, 1 bathroom Top Floor apartment with private roof solarium on Pinada Golf, walking to Villamartin Plaza & Golf. An ideal holiday home within walking distance to local amenities. Well presented and ready to use with use of communal pool and private garage space. The property has a spacious covered balcony ideal for dining on while also having its own private roof solarium with large storage cupboard. You enter the apartment into the lounge which leads to the kitchen and separate utility room. Both bedrooms lead off the lounge and share a family sized bathroom. The bedrooms have large built in wardrobes and air conditioning. 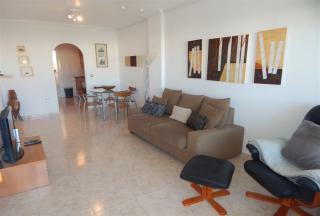 The property is part of a well run community with low annual fees and modernised refurbished pool area. 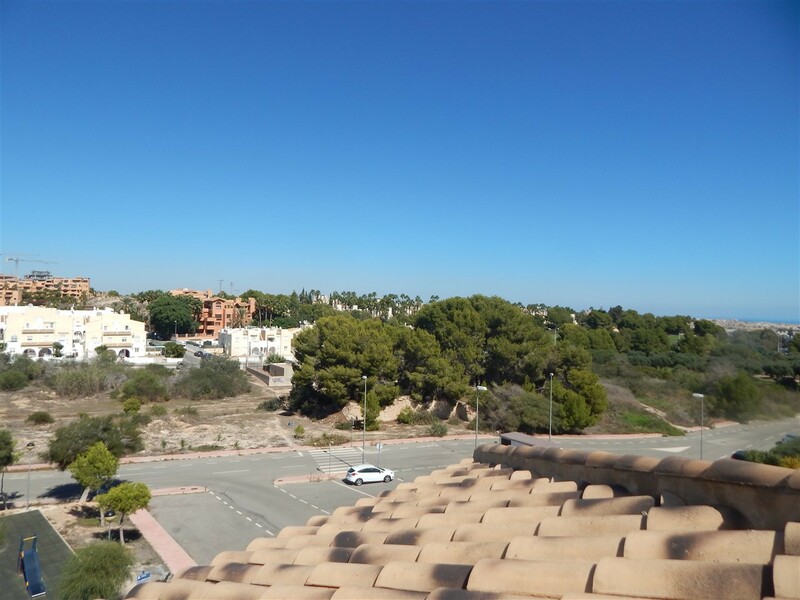 There is off road parking and garage space underground. 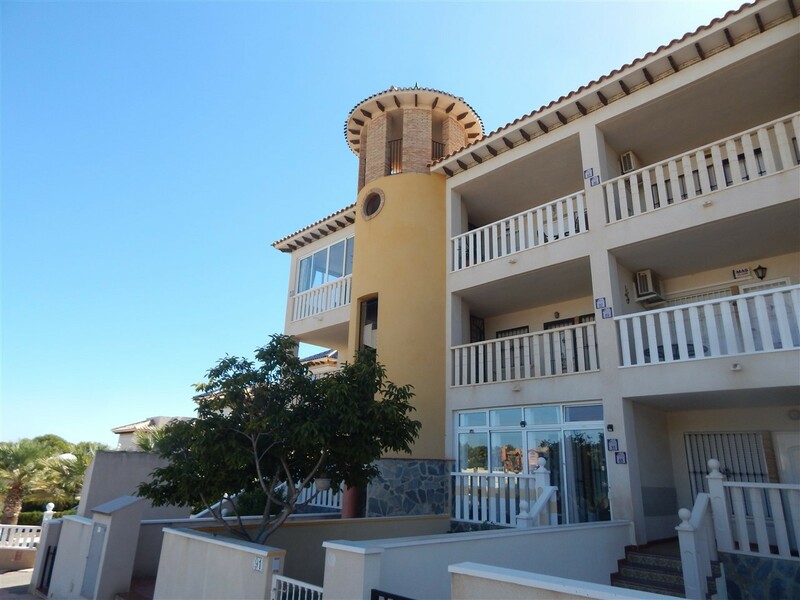 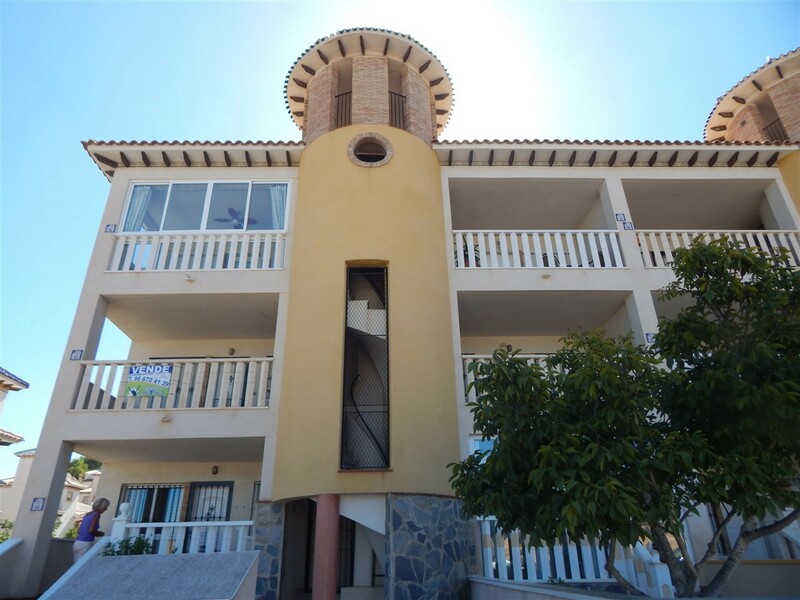 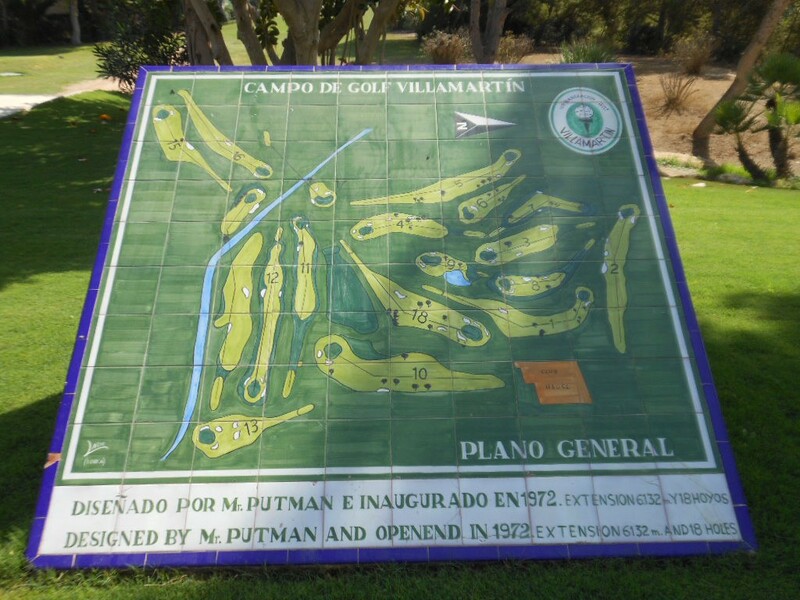 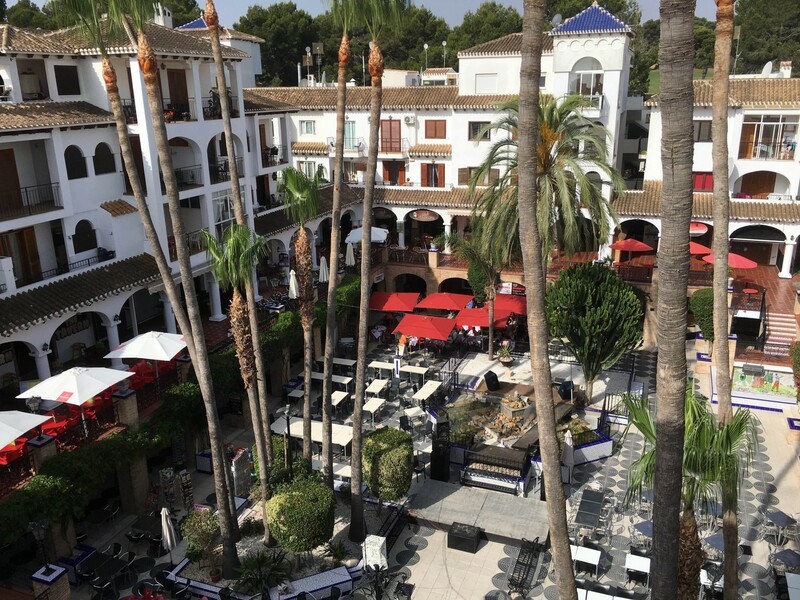 A good price for a top floor Pinada Golf apartment. A must see property offering distant sea and golf views.